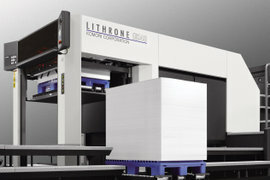 The high-quality Lithrone series is our flagship line of sheetfed printing presses. 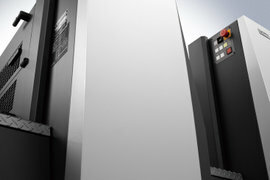 These high-performance machines are designed to print efficient, effective and labour-reducing, while maintaining the highest of quality. With every sheet again. 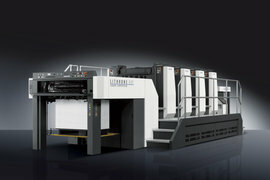 Our sheetfed presses are equipped to produce several types of print applications to perfect and simplify the way you fulfil your customers’ printing needs. Drip-off, H-UV or metalized substrates. 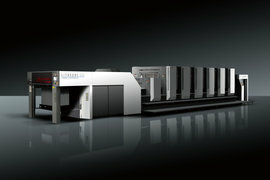 Komori technology gives you a variety of options and possibilities and used in conjunction with a Lithrone press, an outstanding result.